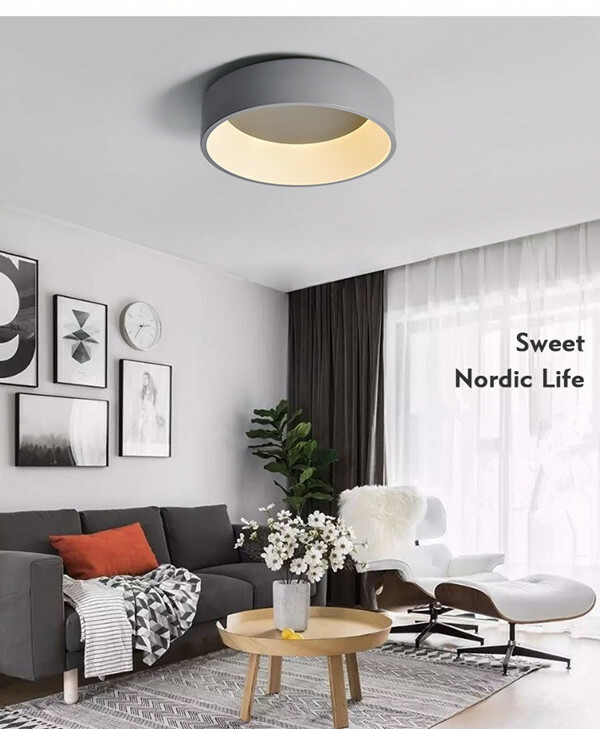 Wide application in living room, meeting room, dining room, shop, hotel, etc. 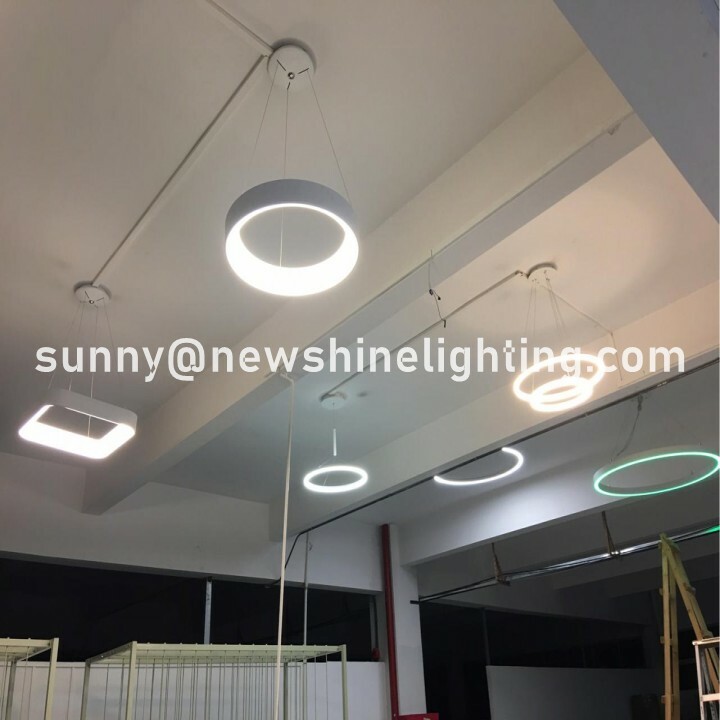 New Shine Lighting is dedicated in providing lighting solution for office, hotel, shop and home! 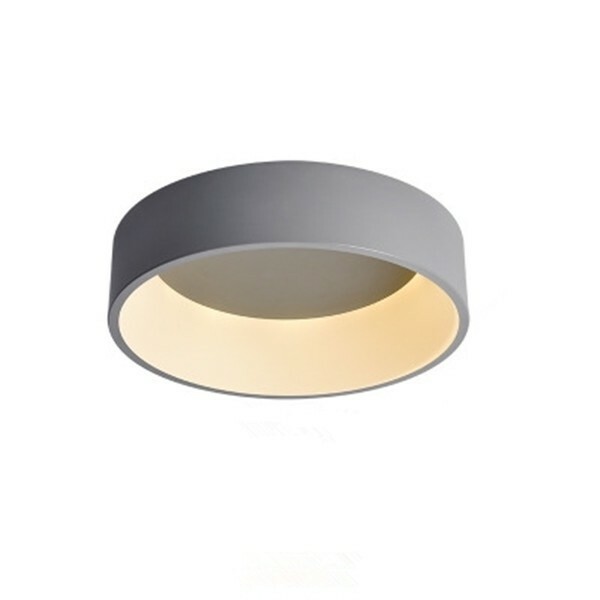 RD team has worked in lighting avarage above 6 years, have good sense of market. Products are leading the market! Each season we have new products to share. 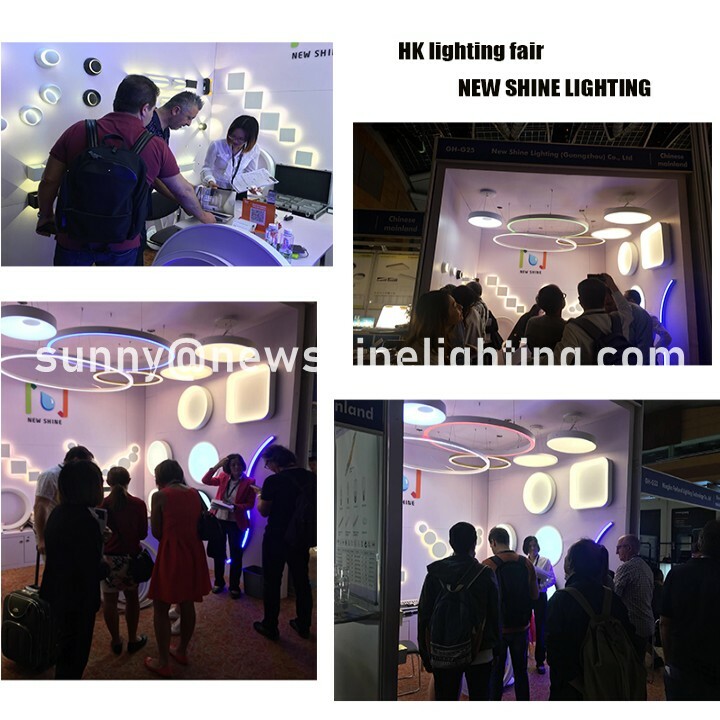 We will attend HK Lighting fair each year,welcome to visit us . If you have any question,feel free to contact us .